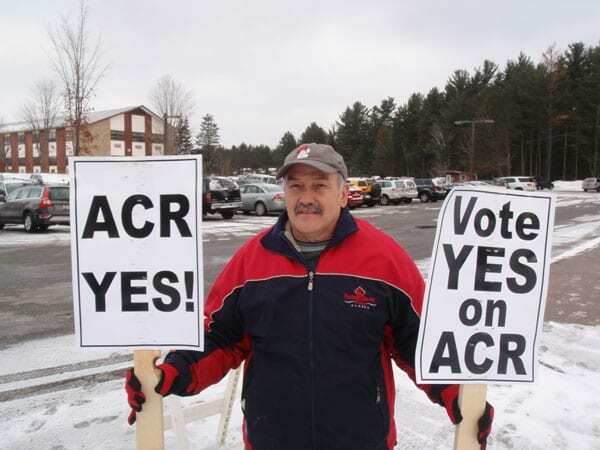 Tupper Lake resident James Lanthier demonstrates outside the APA in favor of the Adirondack Club and Resort. Photo by Phil Brown. The Adirondack Park Agency voted 10-1 today to approve the controversial Adirondack Club and Resort, the largest development ever to come before the agency. Several commissioners said they had concerns about the project—including what they described as the developers’ optimistic sales projections—but they concluded that it fell within the APA’s regulations. The commissioners agreed with the agency’s staff that the resort would not cause an “undue adverse environmental impact” and expressed hope that it would boost the fortunes of Tupper Lake. Tupper Lakes hopes the resort will revive its downtown. Photo by Susan Bibeau. “This brings the opportunity of economic development to Tupper Lake, something that’s badly needed,” said Commissioner William Thomas. Tupper Lake residents in the audience applauded when the decision was announced, and several thanked the board afterward. Preserve Associates plans to build a 719-unit resort on 6,200 acres of forestland near the Big Tupper Ski Area. The development will include so-called Great Camps, single-family homes, town houses, a sixty-room hotel, a restaurant, shops, a health spa, and a marina. Preserve Associates also intends to expand and renovate the ski area. Michael Foxman, one of the principal developers, began his quest for an APA permit eight years ago. At the time, he said, he was told the process would take eight months. Had he known it would take as long as it did, he added, he probably would not have pursued the project. Foxman still needs to obtain permits from the state Department of Environmental Conservation and Department of Health and work out a financing deal with the Franklin County Industrial Development Agency. Richard Booth was the only commissioner to vote against the permit. He called the developers’ sales projections—and thus the benefits to the community—unrealistic. He also faulted Preserve Associates for failing to undertake a comprehensive survey of wildlife on the property. Finally, he contended that the development is not compatible with the agency’s guidelines for Resource Management lands. 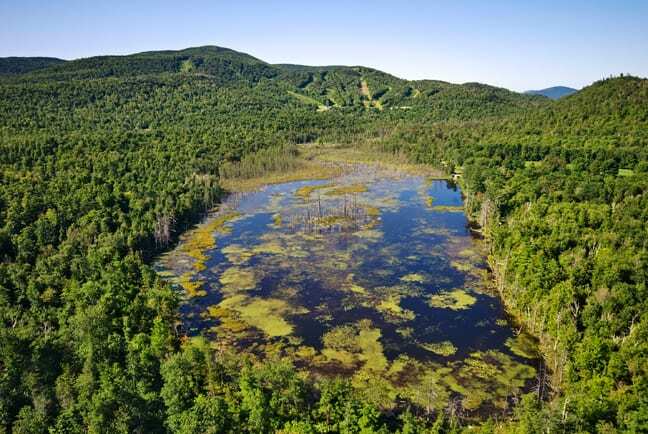 Environmental organizations such as the Adirondack Council and Adirondack Wild pressed Preserve Associates to come up with an alternative design to cluster the development more. Many of the complaints were aimed at the Great Camps, most of which will be built on lots ranging from twenty to a hundred acres. Because the thirty-nine Great Camps will be scattered throughout the tract, critics argue that they will fragment the forest and disturb wildlife habitat. Preserve Associates stuck to its design, with several modifications, but it did agree to prohibit any further subdivision of the Great Camp lots. In the end, the changes were enough to win the support of the Adirondack Council. “We didn’t get everything we wanted, but we got enough,” said Brian Houseal, the council’s executive director. Houseal said the council wanted Preserve Associates to refrain from developing the lands east of Lake Simond, which border the 14,600-acre Follensby Park. The Follensby tract is owned by the Nature Conservancy, which plans to sell it to the state sometime in the next several years. Gibson said much of the development should have been moved from Resource Management to lands classified Moderate Intensity Use, a less-stringent zoning category. “There were so many other [design] alternatives with 6,200 acres to get it right,” he said. Gibson said he did not know if Adirondack Wild would challenge the decision in court. Another environmental group, Protect the Adirondacks, also opposed the project as designed. Very sad day for my beloved Adirondacks, the APA has shown what a joke it is! A MUCH smaller version of this would have been a much better idea. Completely agree with Michael. The APA really dropped the ball with this. A VERY bad precedent! When will people wake up to the big picture? When will we change? When will we stop? While Placid and Glens Falls may but built up and devoid of the Adirondack “feel”, there is no reason to add Tupper Lake to the list. While jobs are important, especially to a community with little more than Sunmount and forestry, approving such a large project will result in a large boom of construction and leave behind menial jobs. More tourist related stores, maid services, and the occasional seasonal job revolving around the ski resort or marina. Overall, the approval is shortsighted and shows the true colors of the APA. It’s double standard is a slap in the face to anyone who has been denied a building permit in the park while also alienating those that believe in conservation and preservation. I can only hope we won’t look back in 75 years and see a park full of developments, large roads, and Walmarts squeezed in between state land. Anyone thinking the APA did the wrong thing in approving this project obviously isn’t properly informed. The only thing they did wrong was to put off approval for far too long. This is depressing beyond words. We won’t stop justifying the construction of playgrounds until there is nothing of real beauty left. So we get a few low paying, measly jobs at the expense of thousands of acres of wild land. The Adirondacks is one small island of wild in a country almost entirely devoted to traffic, money-making, and general uglification and we can’t even manage to keep this. 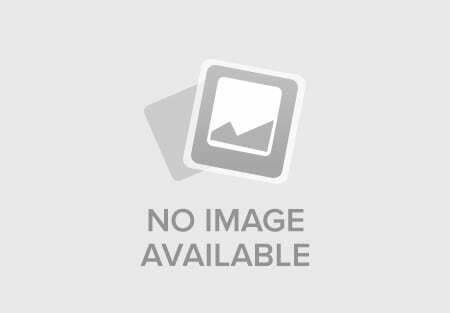 Note: I originally miscounted the number of Great Camps. The developer plans for 39. I corrected this. I cannot believe how many people don’t realize that this development is destined to fail! Nobody’s interested in a winter vacation home to ski Big Tupper. There are far better mountains in the ADKS to ski. They’re not going to sell as summer homes either. People want lakefront property where they can dock their boats unless they prefer to be in the woods, in which case, they’re looking for private land, not a townhouse in a large development with no dock space. Can you imagine waiting everyday to launch your boat? How early do you have to get there before you’re waiting hours for those ahead of you? There’s no room to leave your boat for an hour or two while you go home to have dinner and don’t forget the wait to get your boat back out of the water. Forget about fishing in the evening because you have to put the boat back in again. 700 homes and 40 docks? Nobody’s going to buy these houses except the 40 people who get the docks! And don’t hold your breath for one of those great jobs their promising. The real jobs aren’t going to the locals. Their saving the seasonal, minimum wage jobs with no benefits for them. When it’s all over, the land will be destroyed and the developer long gone with Tupper Lake left to foot the bill. I love Tupper Lake and the people. I just hope they wake up and see what’s really going on here.